Why Does My Horse Act Like That? You already love your horse, now get to know him a little better. 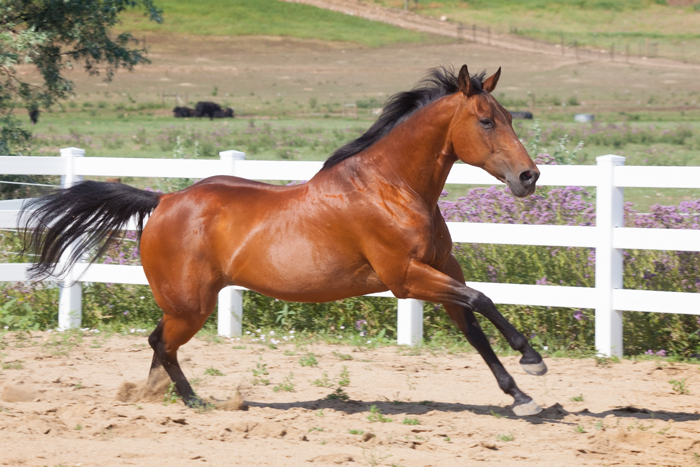 What if you knew your horse’s personality and temperament? Well, you can, thanks to Equusology. Equusology is the art of human-equine relationship. Until now, there were plenty of personality tests for humans, but nothing that helped humans understand their own personality and that of their horses. 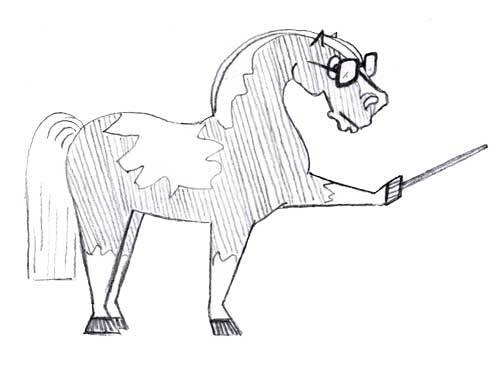 Equusology does just that. 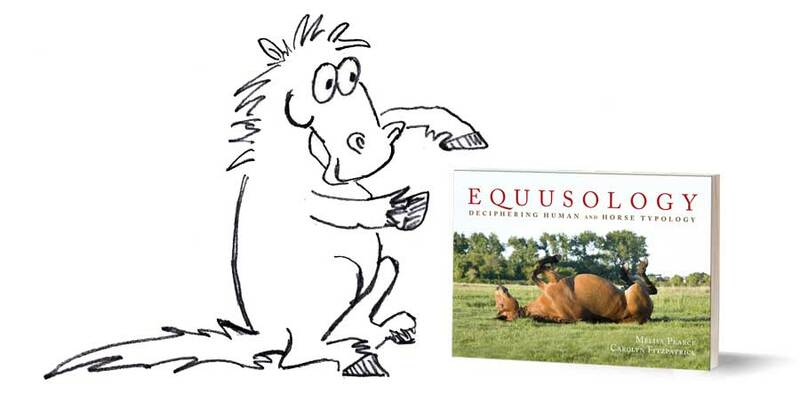 The entertaining Equusology text, questionnaires, stories, and examples bring humans and their equine partners into clearer communication and deeper understanding of one another. And the Keirsey Temperament Sorter (for humans) and Equusology sorter (for horses) make the process fun and enlightening. 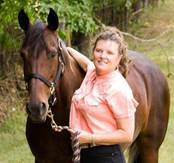 Authors Melisa Pearce and Carolyn Fitzpatrick are the perfect guides on your journey to know your horse. Both Melisa and Carolyn are committed to telling the world that horses have personalities, just like humans. Humans can be evaluated to determine what their preferences are in certain areas. So can horses. Whoa! Where did that reaction come from? This is the first book that explains the importance of knowing both your temperament and your horse’s temperament. 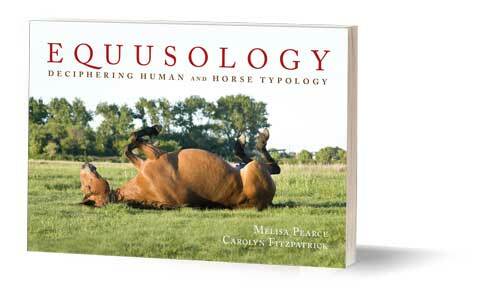 Equusology is a remarkable book written by two remarkable women. 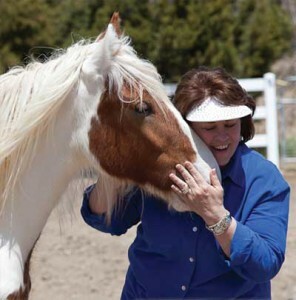 My horse Shadow became one of Melisa’s healing horses, so I know something about the Equine Gestalt Coaching Method®. This book will not only become a valuable tool for anyone using that method, it will also add to the understanding of horse people everywhere about the horse-human relationship.